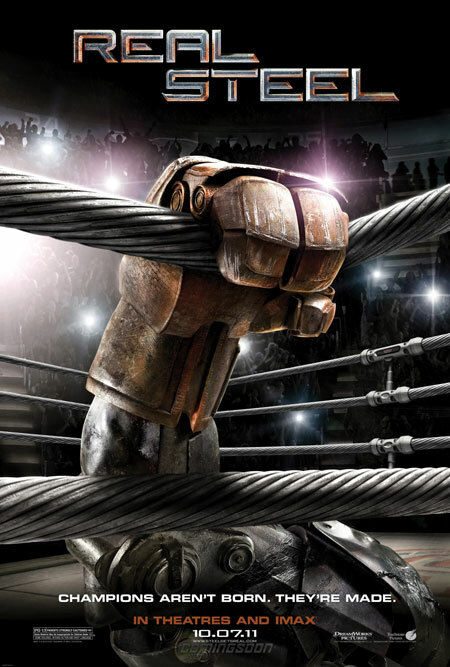 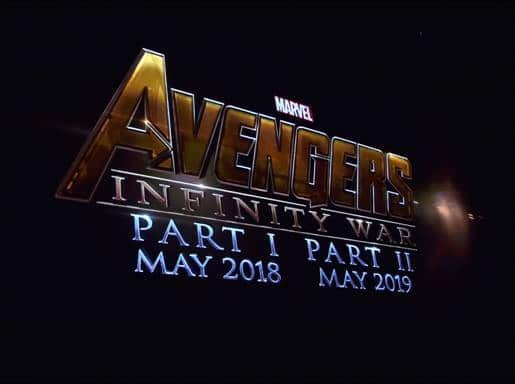 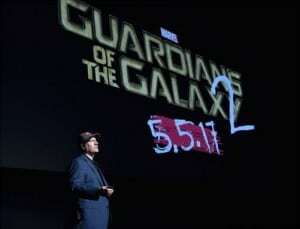 Marvel Announces Phase 3 of the Marvel Cinematic Universe | DaDa Rocks! 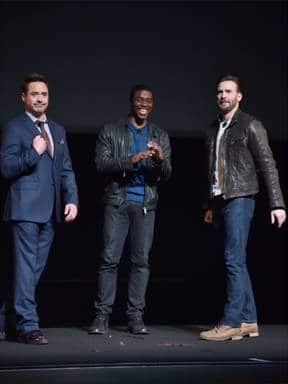 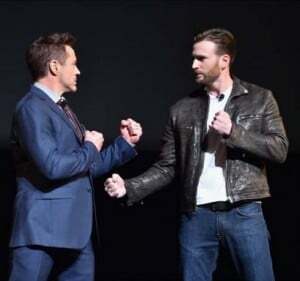 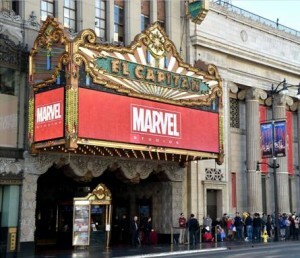 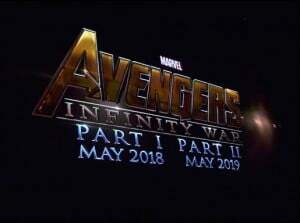 On Tuesday morning, during a special event at the El Capitan Theatre in Hollywood, Marvel Studios President Kevin Feige revealed the films that will make up Phase 3 of the Marvel Cinematic Universe, featuring a mix of fan-favorite characters and several heroes who will be making their big-screen debuts. NextHappy Halloween From Curious George and PBS Kids!